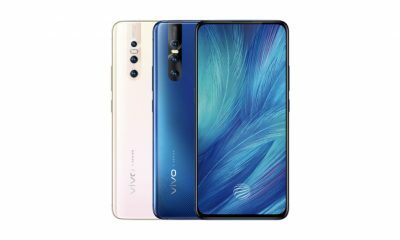 Vivo has launched another new smartphone in India. 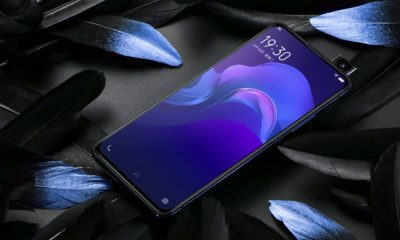 It’s Vivo V11 Pro. 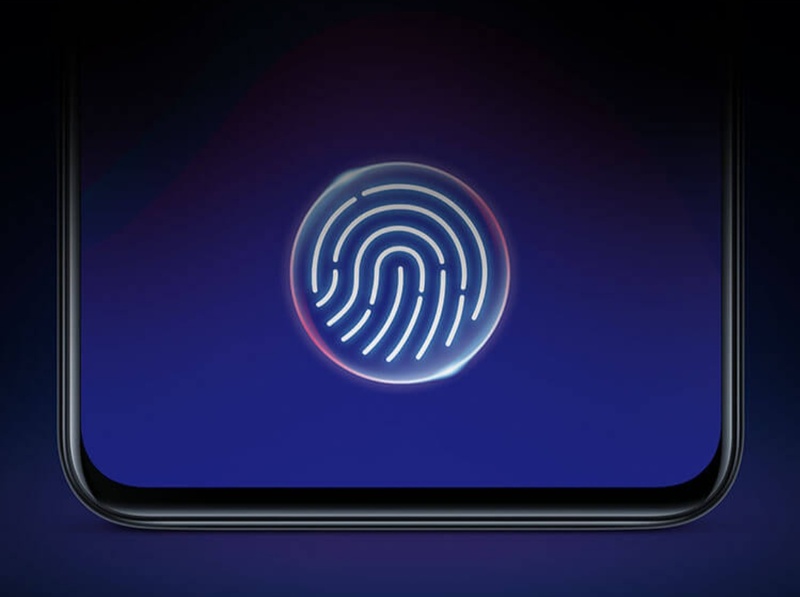 The best feature of this new handset is its In-Display Fingerprint Scanning technology. 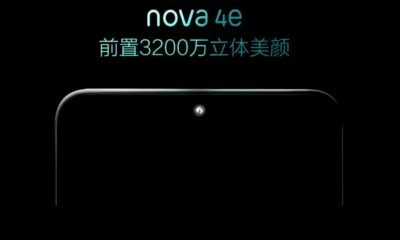 It packs a Super AMOLED display, Snapdragon 660 SoC, Dual rear cameras, 25MP selfie shooter, and a 3400mAh battery. It comes in two different colors – Starry Night Black and Dazzling Gold. 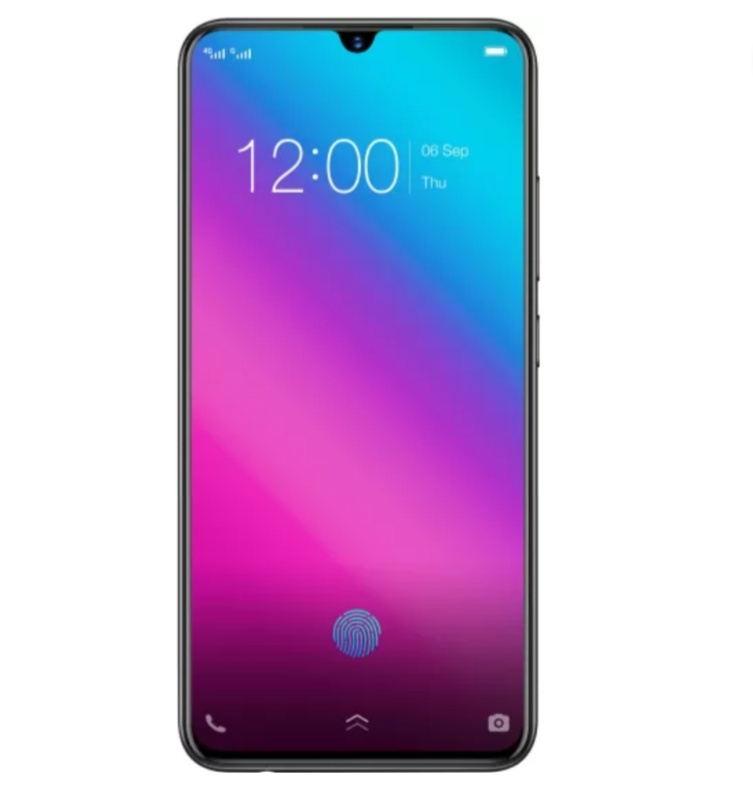 The price of Vivo V11 Pro is Rs 25,990 for the 6GB RAM + 64GB storage variant. 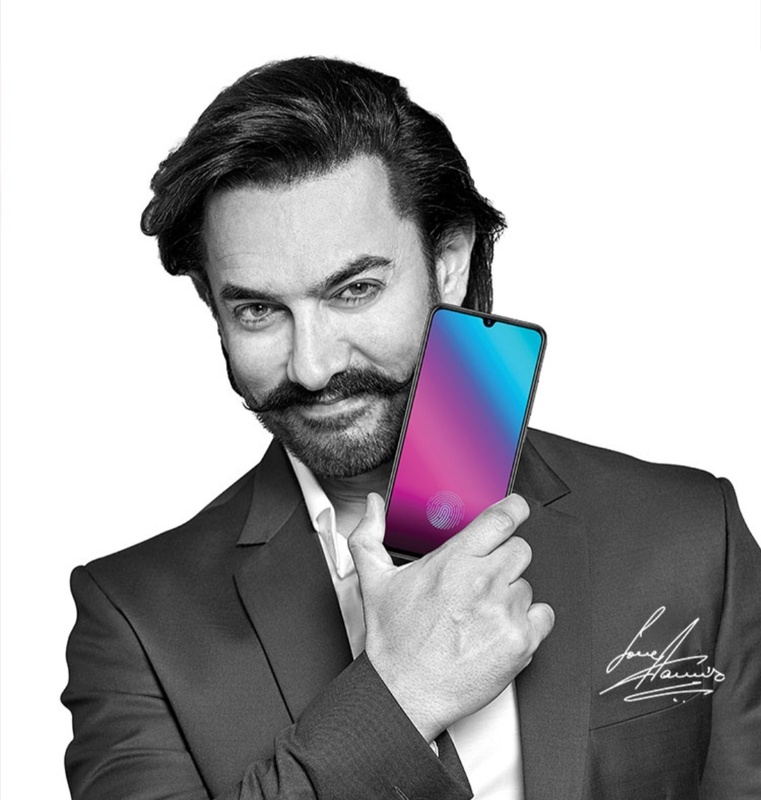 It will be sold exclusively on Amazon & Flipkart starting from 12th September 2018 in India. 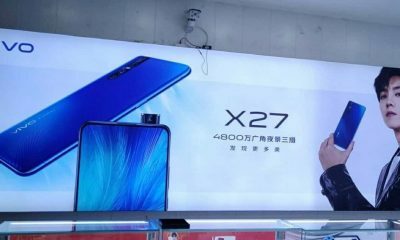 At this price range, this new Vivo phone will compete with Xiaomi Poco F1, Huawei Honor Play, Nokia 7 Plus, and Oppo F9 Pro. 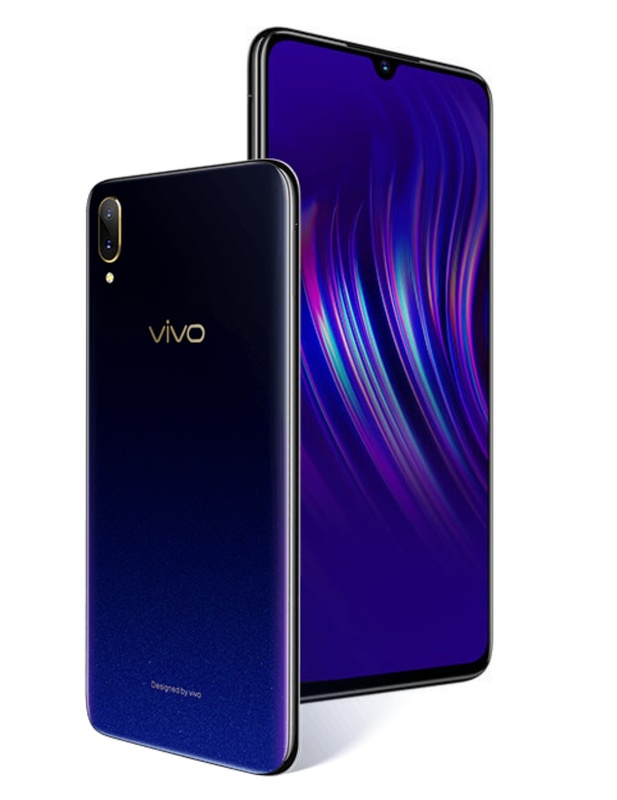 The new Vivo V11 Pro features a 6.41-inch Super AMOLED display with a 19.5:9 aspect ratio and slim bezels measuring just 1.76mm on the sides. 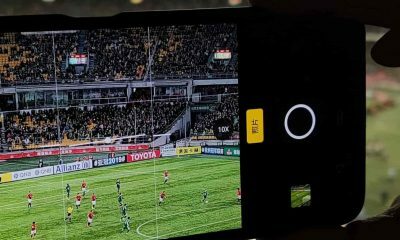 The display has a screen-to-body ratio of 91.27%. The device is powered by the Qualcomm Snapdragon 660AIE octa-core processor. It comes with 6GB of RAM and 64GB of internal storage. The storage is expandable up to 256GB via memory card slot. 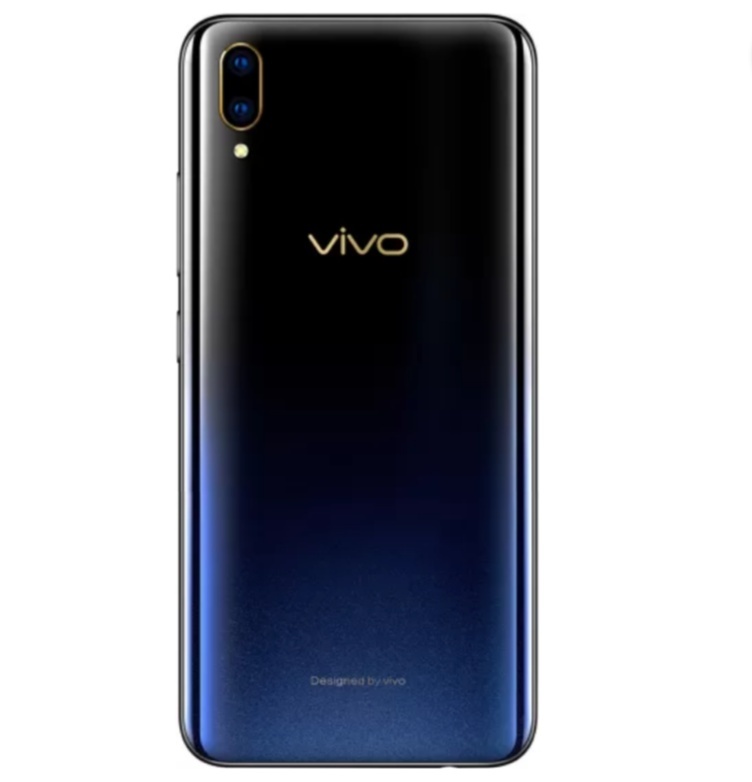 In terms of camera, the Vivo V11 Pro has 12MP + 5MP dual rear-facing cameras with AI Portrait framing, Google Lens, and LED flash. The primary camera has a large f/1.8 aperture and 1.28μm pixels. The secondary lens has a f/2.2 aperture. 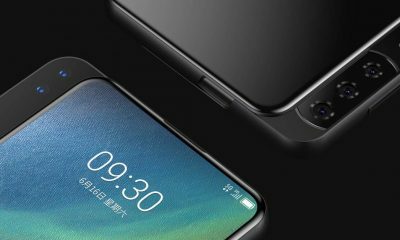 7On the front, there’s a 25MP selfie camera with AI Face Shaping technology. The smartphone runs on the Funtouch OS 4.5 (based on Android 8.1 Oreo). 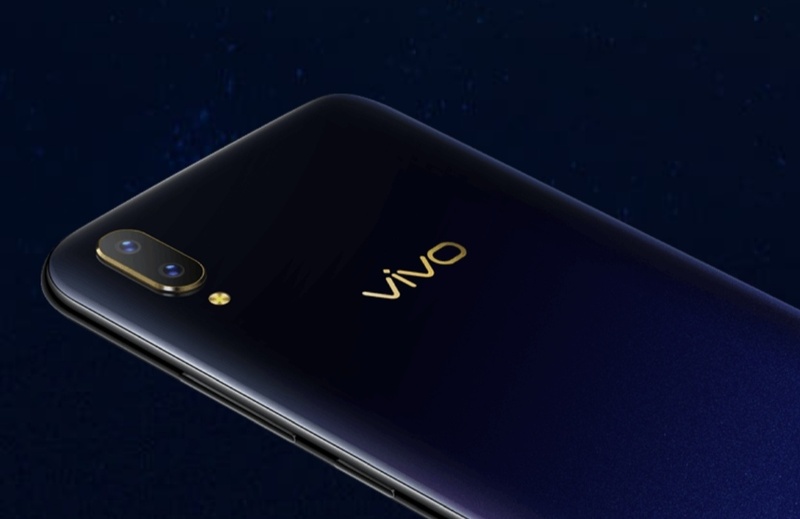 It comes with a 3400 mAh battery with the Vivo’s Dual-Engine Fast Charging technology. It also has an AI assistant called Jovi. For network & connectivity, it has 4G VoLTE support, Wi-Fi 2.4GHz/5GHz, Bluetooth 5.0, USB 2.0, GPS, OTG, etc.